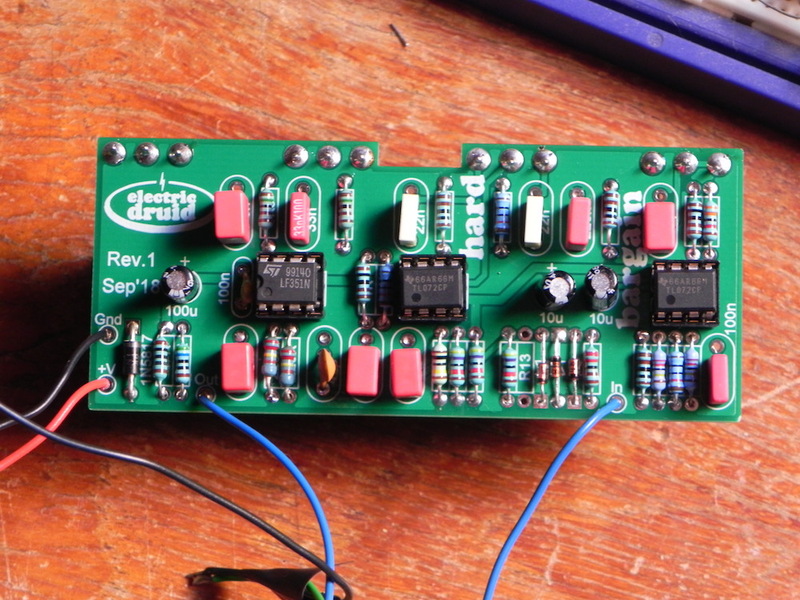 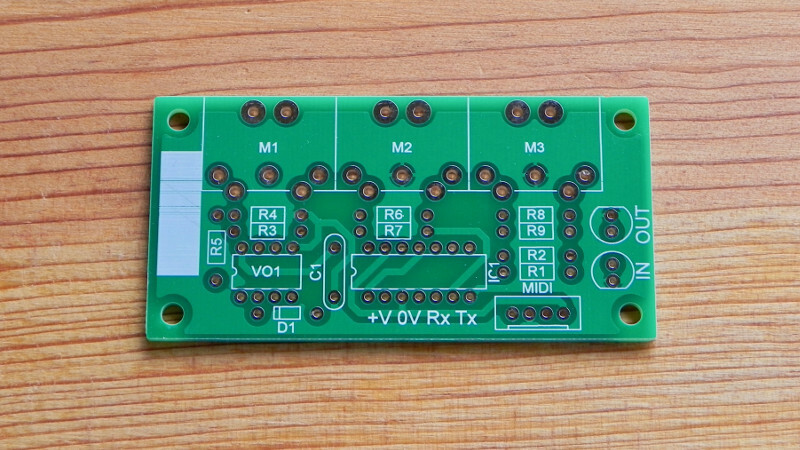 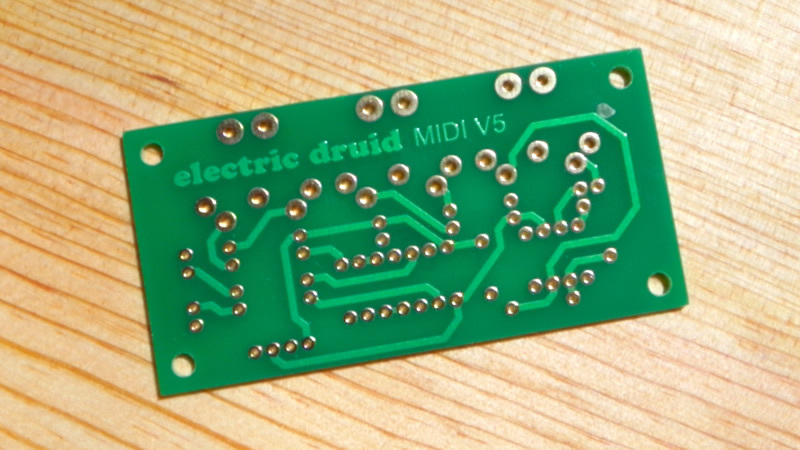 The MIDI In/Out/Thru PCB is a useful little board to provide the three standard MIDI sockets in your synth. 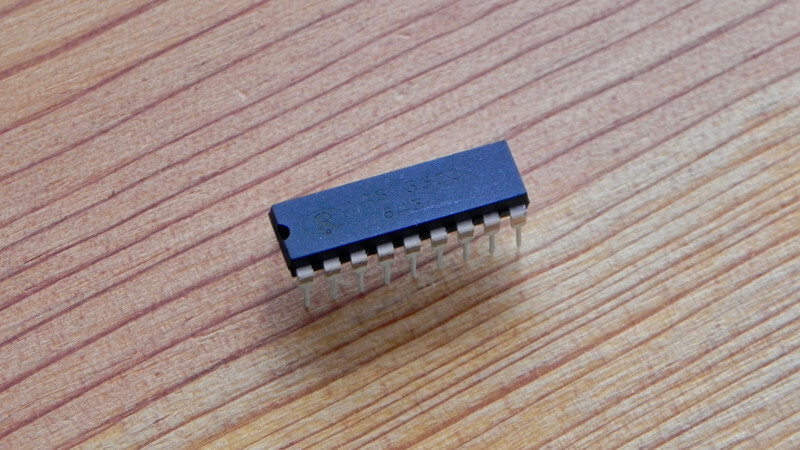 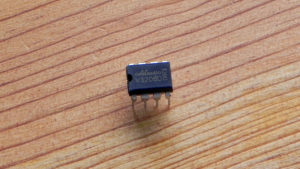 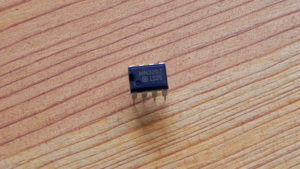 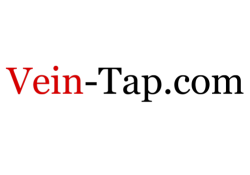 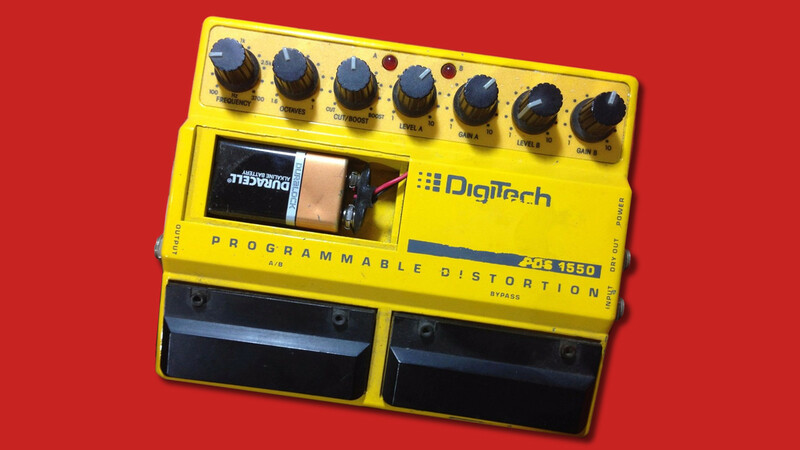 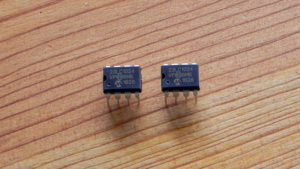 It can be used with your PIC, AVR or Arduino projects. 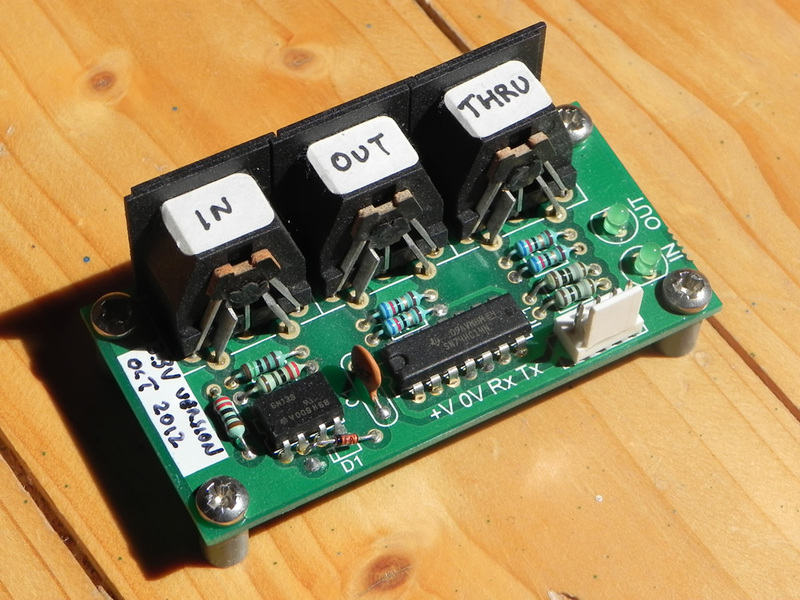 The board can be populated with different component values for either +5V or +3.3V operation. 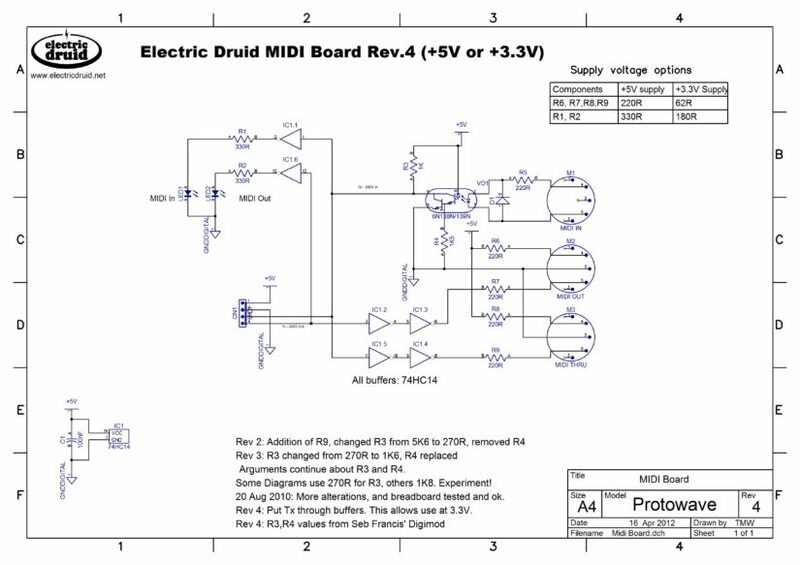 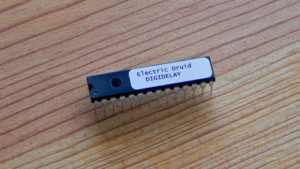 The required component values are shown on the Electric Druid MIDI PCB schematic diagram.